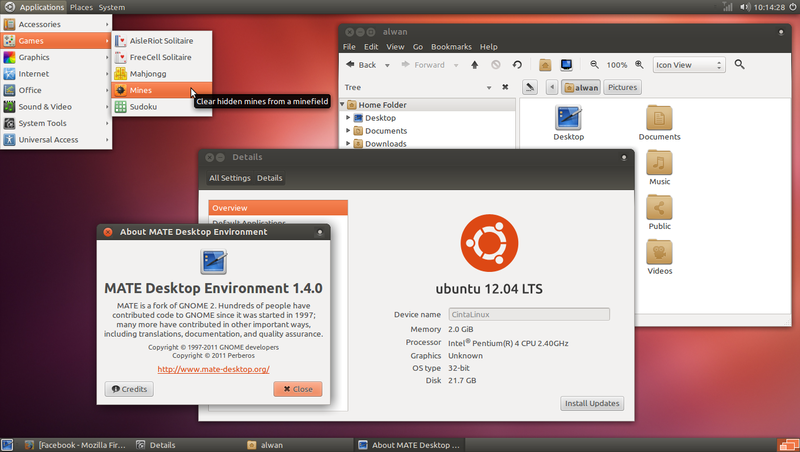 This tutorial will describe in details on how you can install mate desktop environment version 1.8 in ubuntu 14.04 LTS. In order to install Mate desktop environemnt 1.8 in Ubuntu 14.04 LTS you need to add the repository mate 1.8 by typing the following command or cut & past to avoid typographical errors. 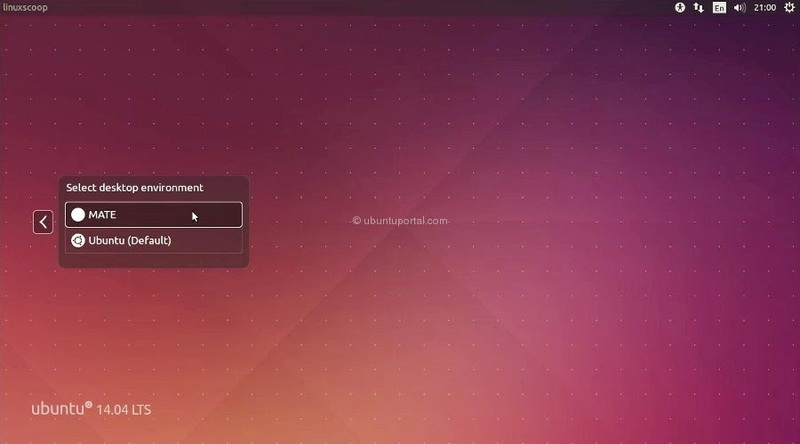 When the installation is done, logout and click on the icon located in the upper-right of the Ubuntu login screen and corner will be a menu with all the options currently desktop environments installed. Select the 'MATE' and then put your login details to enter and confirm the new desktop environment.